We’re back with the second installment of our Albums Unleashed series and it’s been a long time coming but we truly believe it’s been worth the wait. John Corabi joins Aaron and Chris this week to discuss what is arguably one of the most underrated albums of all-time; Motley Crue’s self-titled album from 1994. In part one of this discussion, John helps us lay the groundwork into the story of the album with stories of his audition process, pre-production for the album, and the maddening-yet-rewarding experience of working with legendary producer Bob Rock. 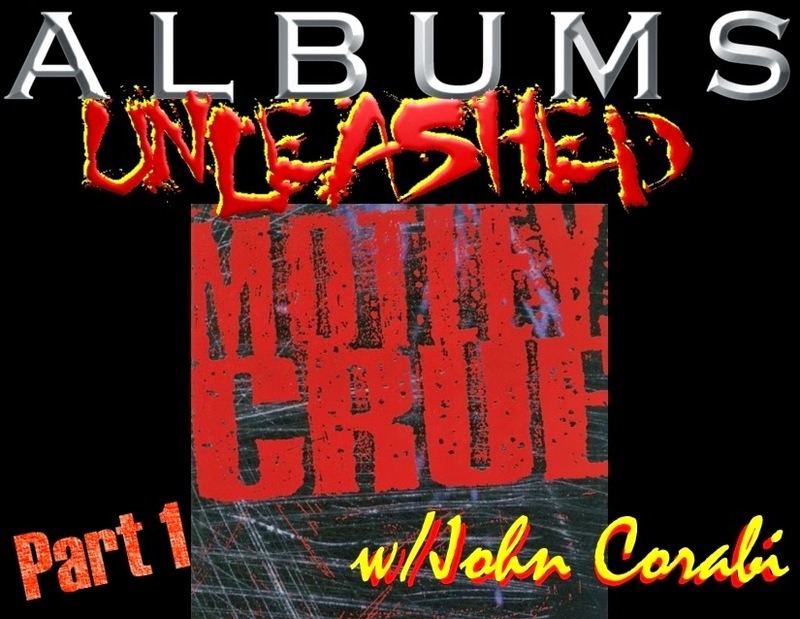 John also shares revelations into the decision-making process of Motley Crue at that time; choosing to abandon the previously-blazed path of lyrics about rock and roll decadence and focus on delivering an album that’s powerful not only musically but thought-provoking in its exploration of dark social commenatary. Tracks discussed in part one of this discussion include ‘Hammered,’ ‘Power to the Music,’ ‘Uncle Jack,’ and ‘Hooligan’s Holiday.’ Also covered in this episode is information on John’s current plans to perform the Motley album in-full at select upcoming dates with his band that includes guitarists Jeremy Asbrock, Josh Dutoit, bassist Topher Nolen and John’s son Ian Corabi. Next week we return to the track by track of the remainder of the album and it promises not to disappoint as John is very forthcoming in sharing the impetus for each song, it’s process of creation, and his thoughts on them in hindsight. 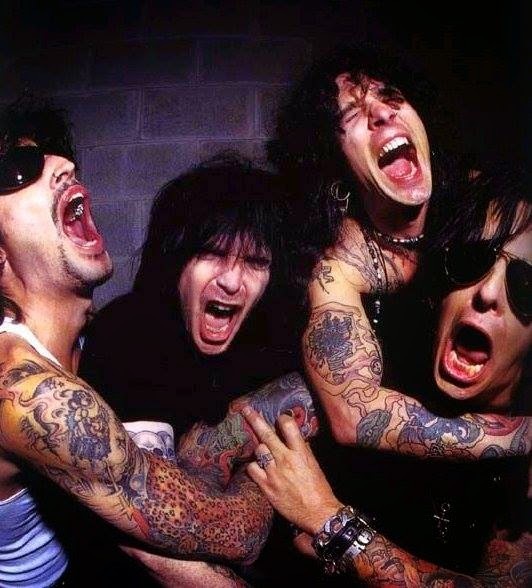 Being a Die hard Motley Crue fan i was deeply saddened when Vince was asked to leave the band. After hearing Hooligans Holiday I was blown away. He has a great voice and even though a lot of fans simply ignored this album. I thought it was a great album. The music is great. To bad all those CRÜE fans didn’t give this album a chance. This is one of my favorite albums to listen to. John, thanks for doing your thing with the CRÜE. . .